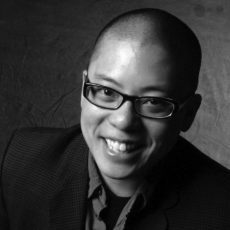 A Conversation with Eric Ting, Artistic Director of Cal Shakes, California Shakespeare Theatre. Hosted by Richard Wolinsky. Cal Shakes is considered on of the Bay Area’s premiere theatrical institutions. Located in the hills of Orinda, California, its outdoor venue is one of the finest in the United States. Eric Ting, recently named Artistic Director of Cal Shakes, talks about his views on theater, and on the upcoming season. An extended version of this interview can be found as a Radio Wolinsky podcast.